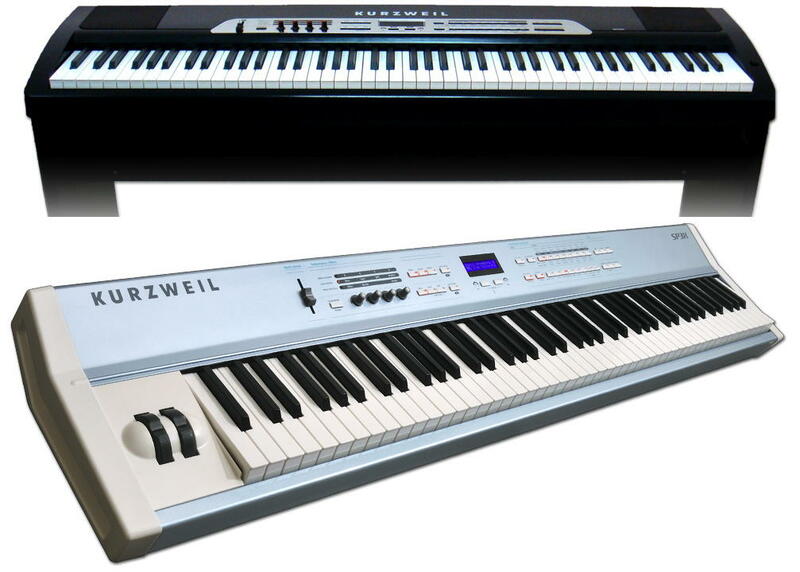 Kurzweil may not be the first name you think of when it comes to stage pianos (Yamaha and Roland come to my mind first) but its latest duo look pretty decent. Shown off at last month’s NAMM, the SP2XS and SP3x both feature the Kurzweil Grand Piano sound, based on the combination of the highest quality sound samples, a powerful synth engine, and pristine reverbs. The SP3x builds on the design of the highly successful SP2x with an expanded sound set of 512 programs. In addition to pianos, the SP3x offers a wide variety of other top notch sounds, including winds, voices, synths, brass, bass, guitar and ensembles. With a wide range of sounds, effects and extensive MIDI controller capabilities, the SP3x is equally well suited for use on stage, at home, or in the studio, and is perfect for worship based music. The SP2XS joins the SP2 and SP3 to round out the product line, providing an option for players who need a high quality built-in sound system in a professional grade instrument. With a custom 20 watt per channel power amplifier and matched, high efficiency speakers with full range 3×5″ drivers, the sound system has been optimized for the SP2XS’s enclosure, delivering stunning sound quality. Both feature 64 note polyphony, are 16 part multitimbral, have at least 60 pre-programmed drum patterns and a variety of controllers.